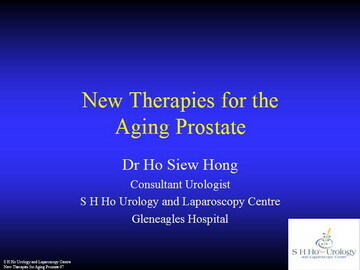 This lunchtime meeting on 24 October 2007 was held at the Pines Club. 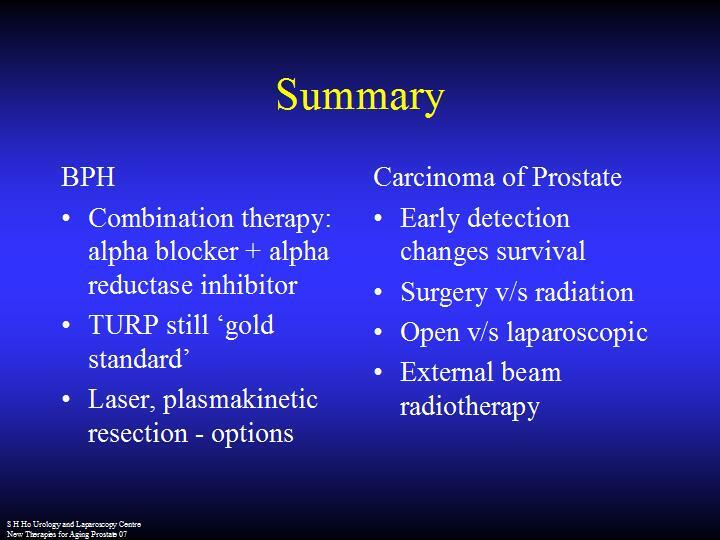 Dr Ho Siew Hong who shared his experience with 20 other General Practitioners on the latest therapy for two of the most common prostate conditions in the aging male, BPH (benign prostatic hyperplasia) and prostate cancer. 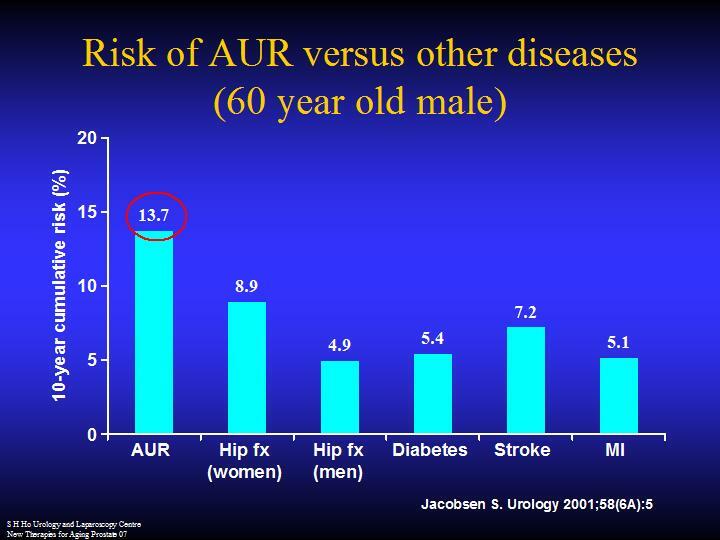 Medical therapy is effective in upto 90% of patients with BPH. 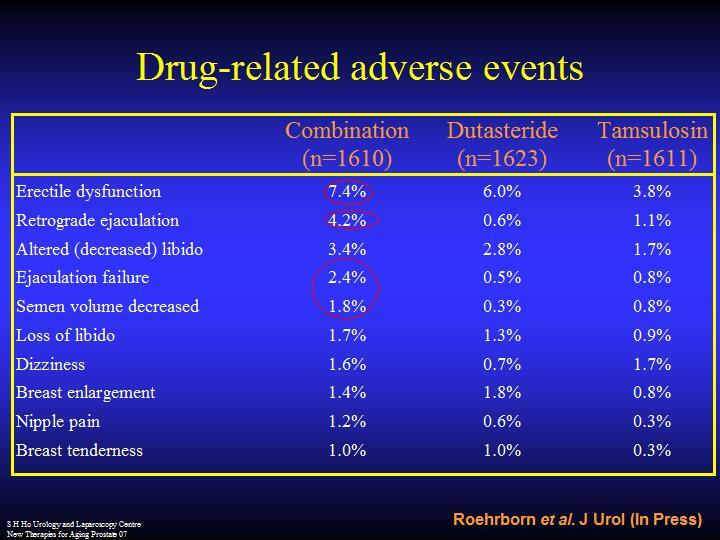 Both alpha-blocker and 5 alpha reductase inhibitors (e.g. 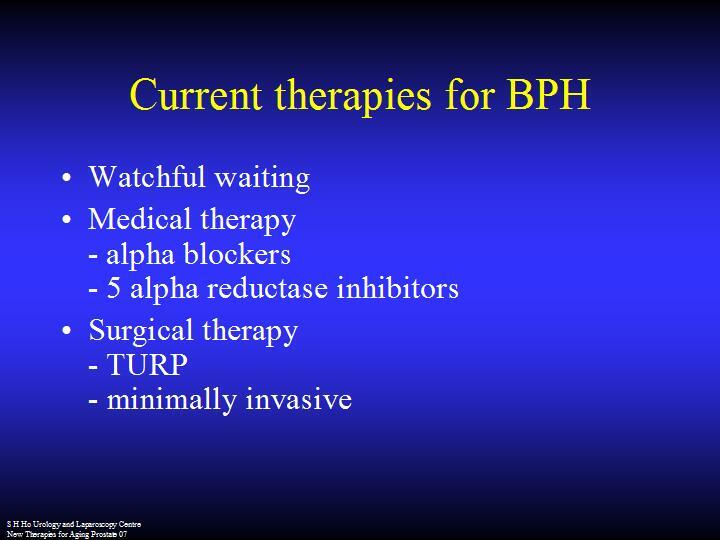 Avodart) have their roles in management of BPH. 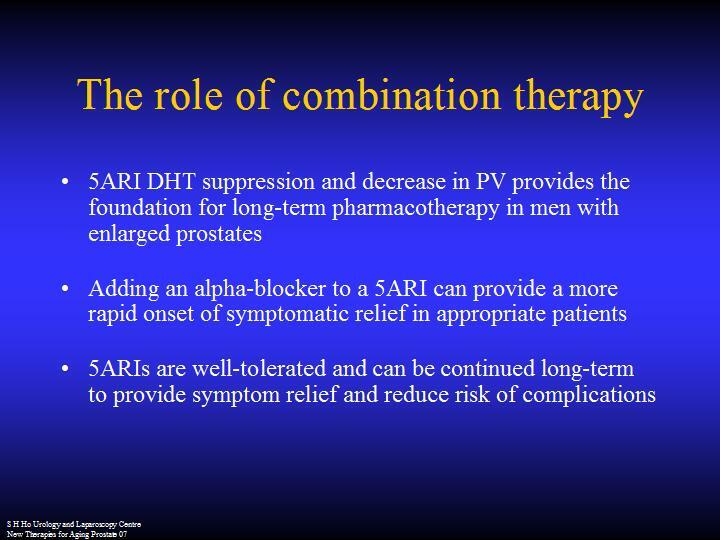 New data suggest that a combination therapy with both drugs may be more effective in cases of moderate to severe BPH. 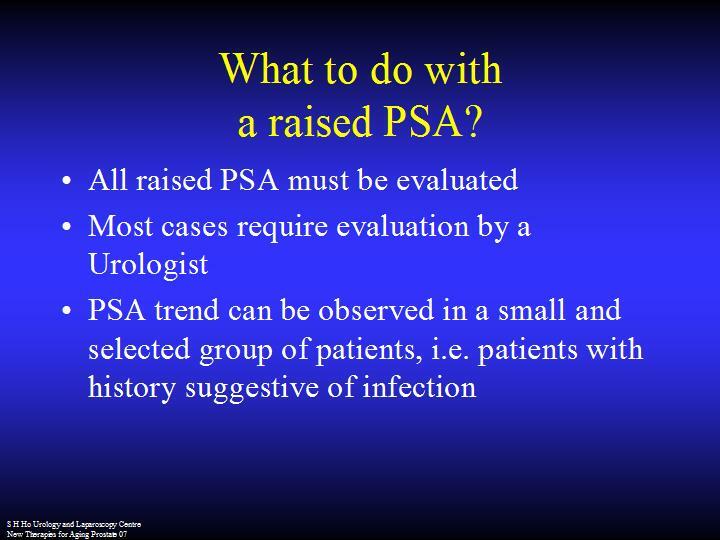 The main strategy in treatment of prostate cancer is early detection. 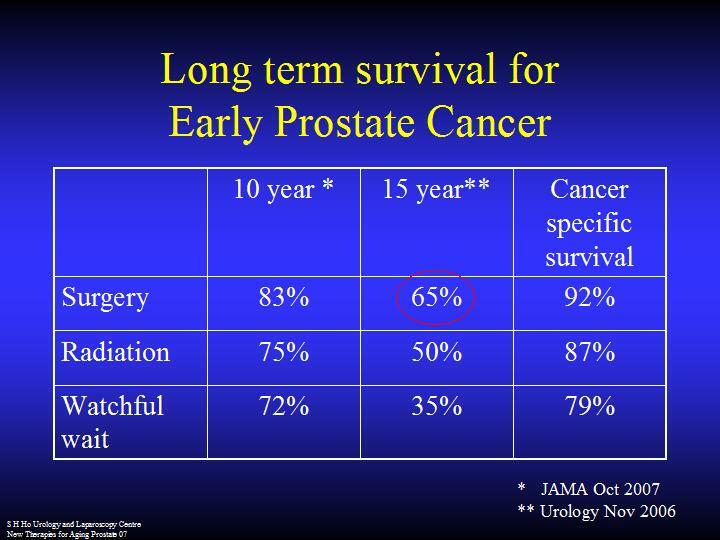 Both surgical and radiotherapy treatments are effective in managing early, organ-confined prostate cancer. 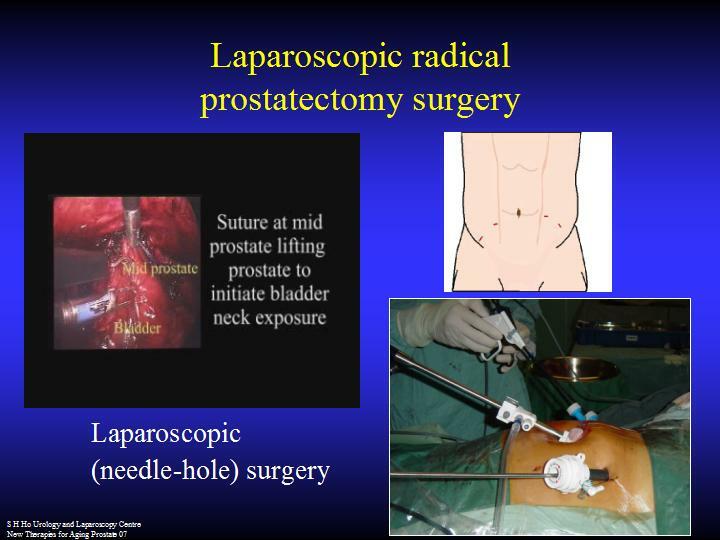 Minimally invasive surgery like laparoscopic radical prostatectomy and robotic prostatectomy were discussed.